Back in 2005, music downloads were still in their infancy. 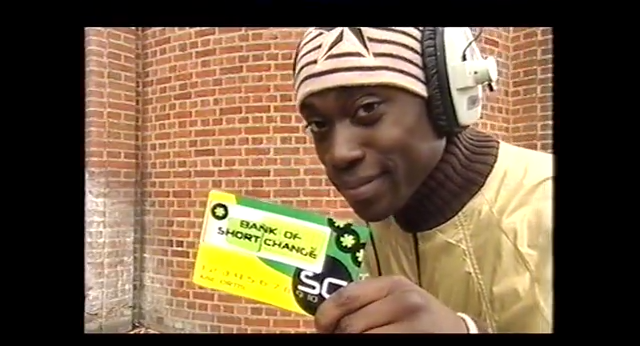 Here’s a video from ’05 on how to download music legally thanks to BBC’s Short Change. I was 14 when I bought my first MP3 player. I saved up my pocket money for an entire month to buy a little 128MB unbranded player that came with two Whitney Houston songs (no idea why) but before that, I was well versed in the medium of the MP3. I didn’t own a computer but my friend would always download music from one of the many P2P clients and burn them to disc. It was an event in itself watching our favourite songs pop up in the lists we searched for and having the ability to download them without having to buy the whole album was incredible. Of course, this culture lead to an increase in music piracy that still lives on today but for those not wishing to add fuel to the fire, BBC’s consumer programme Short Change was at hand to give tips on how to legally download music. Ortis Daley guides the viewer through the various ways in which you could download music from your favourite artists, all without the risk of the police catching you out.